In the last post we discussed the importance of defining the ethos of your business. What drove you to set up in business, what is the change you want to see in the world. What bold message can inspire your staff and your customers. Once this core philosophy is in place, the challenge is to find the stories that communicate your outlook regularly across your publicity and marketing. Too often companies take their story for granted and forget the excitement, the adversity overcome, and the day-to-day success stories that are driving momentum today. To stand out against rivals, with similarly strong services or products, you have to be able to tell a better story than them. A brilliant example of a business that has disrupted a marketplace with smart, passionate story telling is the Bremont* watch brand. Set up by two brothers only 15-years ago the emotion and passion of their story has established them in a sector dominated by historic Swiss watch brands. The brothers developed a love of flying with their father who was then tragically killed in a light aircraft accident which led them to follow their passion and create watches for pilots. This story has connected with people. 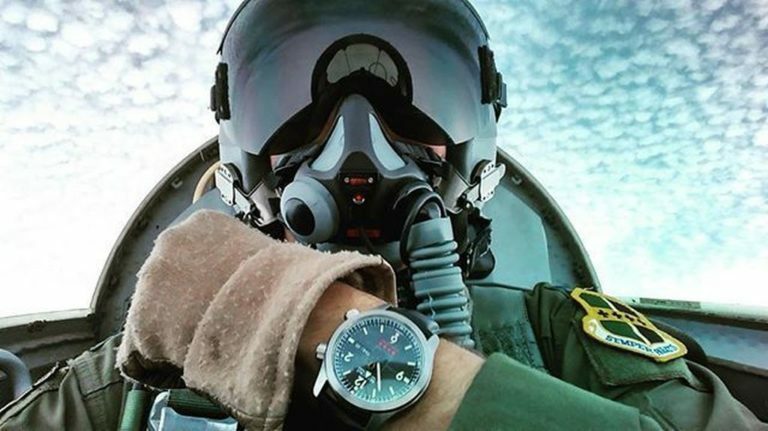 Bremont has gone on to embed remarkable story telling in their watches such as the watches that contains parts of a WW2 Spitfire or Bletchley Park’s code breaking equipment or the watch that withstood the Arctic or ocean depths. Bremont makes superb watches but that is not enough in the ultra competitive luxury watch market – it is Bremont’s story telling that makes the difference. At Polaris as a small growing business we want to stand out for our achievements and how we have followed an original entrepreneurial path. One social media campaign we ran to highlight this was the Polaris ‘Ship Hall of Fame’. Here, we detailed 10 ships we’d promoted and we received more comments, likes and shares than we expected. The campaign was a breakthrough, with contacts proactively talking to us about the posts at networking events. It helped us become better understood and appreciated for our expertise in maritime and it showed the calibre of our work managing the media at major ship ceremonies with HRH Princess Anne and Sir David Attenborough. 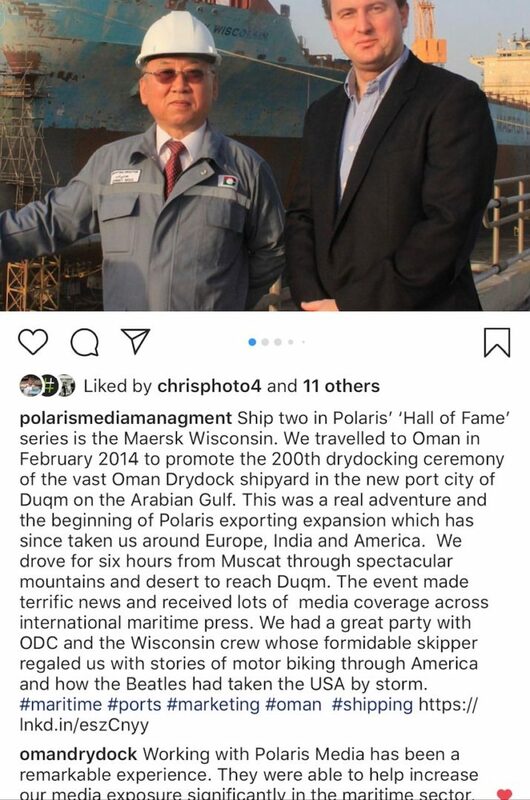 It also demonstrated our entrepreneurial ethos, how we’d followed our dream and become an exporter flying out to Oman and Spain to manage ship ceremonies. Like any small business you have to show you can punch above your weight. Harnessing heritage with the present day is a key objective of a new brochure we are helping to write for Cammell Laird detailing its submarine building capabilities. 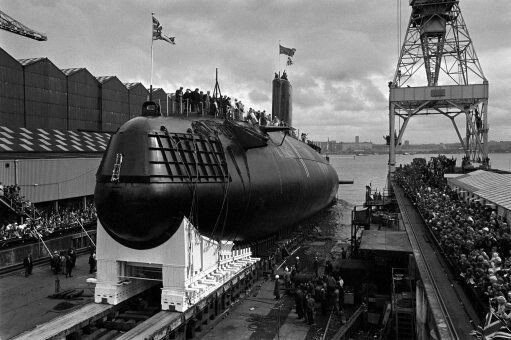 The brochure will showcase the unique skills and infrastructure the company has today, but it will also tell incredible stories of submarine innovation at Cammell Laird over 100 years documenting more than 60 submarines dating back to WW1, WW2 and the Cold War, pictured. The passion that will glow through the pages of this brochure will make it so much more engaging to customers and staff than corporate platitudes – and that is the power of story telling. The stories in your company do not need to be blockbusters but they do need to be human, authentic and relevant to your ethos. Can you capture these stories in a press release, film or on your website, social media or reception display. Do you have a new innovative product that has been bought by a well-known customer? Have you made your first sale in a major exports market like China or India? Have you expanded your premises enabling you to create jobs? Perhaps you have a long-serving dedicated employee being rewarded, or maybe you have taken on your first apprentice? Your story – and how you tell it – can make fundamental difference to your competitiveness and your ability to gain the buy-in of staff and customers. Previous Post Blog: Is your company bigger than what you do?